This week we are off to Minneapolis, Minnesota to attend the 2015 Association of Writers and Writing Programs (AWP) Conference and Bookfair. AWP is the largest literary conference in North America where writers, students, teachers and publishers come together to celebrate the best of what contemporary literature has to offer. Five of our speakers, Danielle Evans, Kelly Link, Dinaw Mengestu. 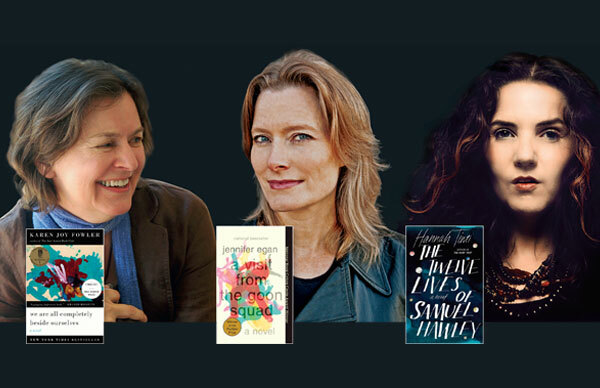 Karen Russell, and Cheryl Strayed, will be making appearances at various panel discussions, readings, and keynote events throughout the conference. Please see below for more information about where and when to find our speakers at AWP. You can also see a selection of our other great literary fiction authors here or in our latest brochure we put together for AWP. 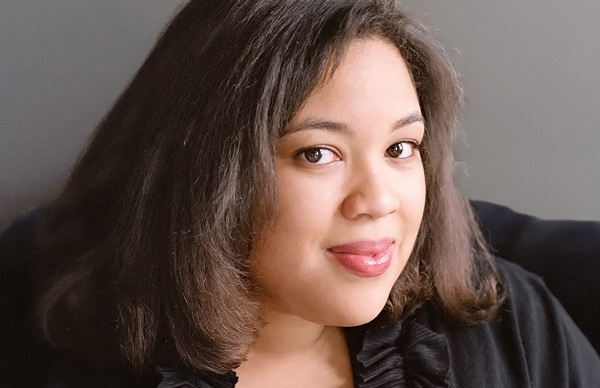 A graduate of Columbia University and the Iowa Writers’ Workshop, Danielle Evans has been honored with the National Book Foundation’s 5 Under 35 Award and a PEN Prize for Before You Suffocate Your Own Fool Self. 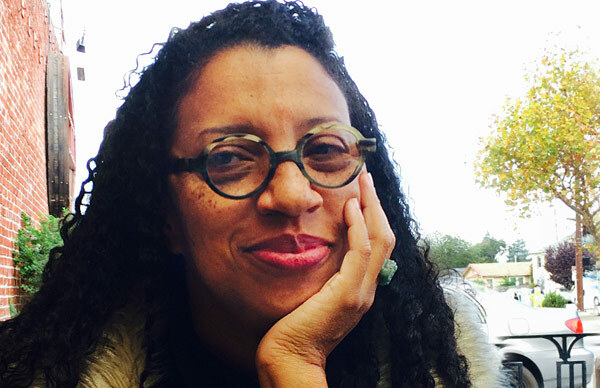 In her work and speaking engagements, the University of Wisconsin professor explores racial identity in post–civil rights movement America. Thursday, April 9th, 1:30PM-2:45PM: The Short Story Salon with a Public Space. Panel discussion with Jonathan Lee, Peter Orner, Danielle Evans, Keith Lee Morris. Room L100 A, Lower Level. Saturday, April 11th, 10:30AM-11:45AM: Striving for Balance between Language and Prejudice in Teaching Writing. Panel discussion with Alexander Chee, Danielle Evans, Christine Lee, Jennine Crucet, Victor LaValle. Auditorium Room 3, Level 1. Indie publisher and short story writer Kelly Link has been hailed as “the most darkly playful voice in American fiction.” Her recent collection Get in Trouble is her first for adult readers in a decade. 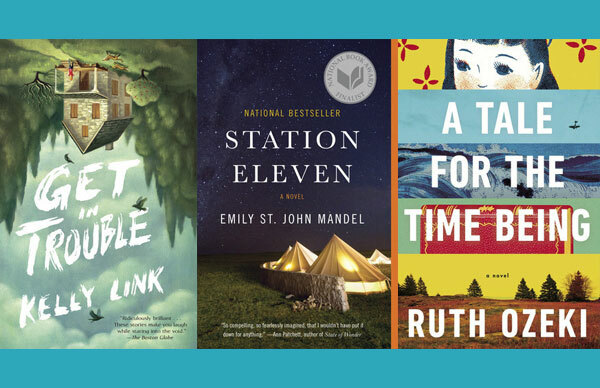 In her lectures, Link transports audiences into the vibrant “pocket universes” of her stories, while also sharing thoughtful and entertaining reflections from her writing and publishing careers. Friday, April 10th, 3:00PM-4:15PM: The Uncanny Reader: the Art of Unease in the Short Story Form panel discussion with Marjorie Sandor, Karen Russell, Kate Bernheimer, Steve Stern, Kelly Link. Room 101 H&I, Level 1. 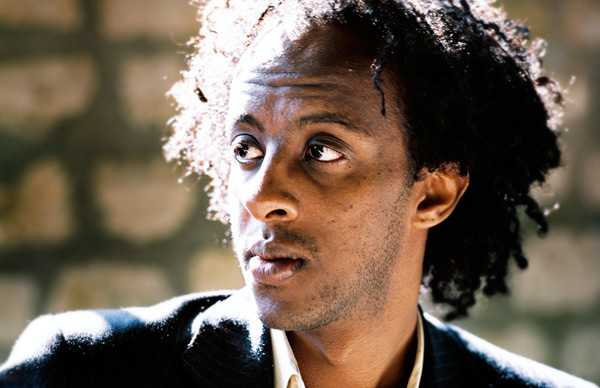 Dinaw Mengestu is the highly acclaimed author of three novels;his latest, All Our Names, further cemented his reputation as one of the brightest literary talents of his generation. His numerous accolades include a MacArthur Genius Grant, The New Yorker’s 20 Under 40 list, and the National Book Award Foundation’s 5 Under 35 Award. Saturday, April 11th, 8:30PM- 10:00PM: Joshua Ferris and Dinaw Mengestu: A Reading and Conversation. Ballroom A, Level 1. Her debut novel Swamplandia! was one of The New York Times’ Ten Best Books of 2011. 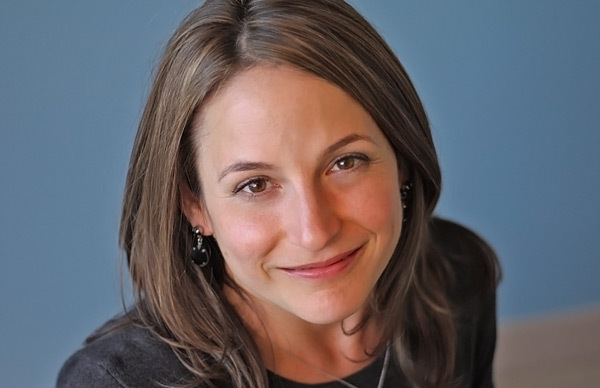 Most recently the author of Vampires in the Lemon Grove, Karen Russell is one of The New Yorker’s 20 Under 40 and a MacArthur Fellow. She captivates crowds with her wild imagination, infectious enthusiasm, and lively sense of humor. 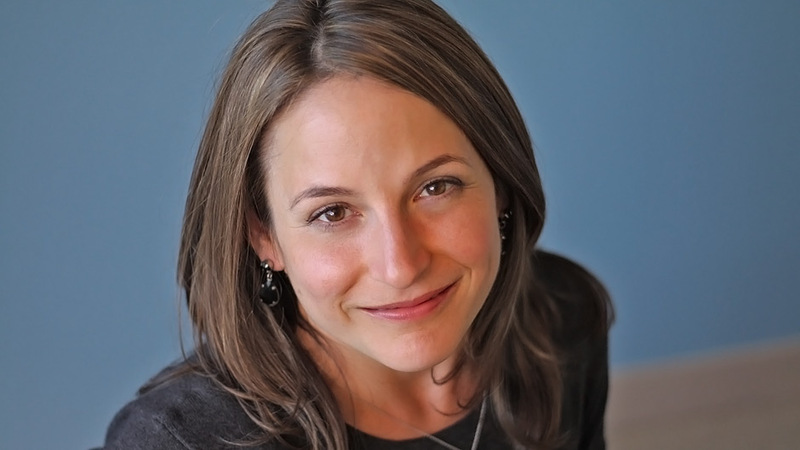 Thursday, April 9th, 8:30PM-10:00PM: #AWP15 Keynote Address by Karen Russell, Sponsored by Concordia College. Main Auditorium, Level 1. Friday, April 10th, 3:00PM-4:15PM: The Uncanny Reader: the Art of Unease in the Short Story Form panel discussion with Marjorie Sandor, Karen Russell, Kate Bernheimer, Steve Stern, Kelly Link. Room 101 H&I, Level 1. 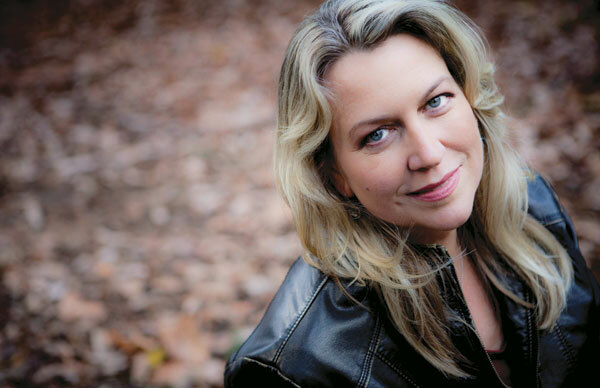 Cheryl Strayed is the author of the #1 New York Times bestselling memoir Wild (recently an Oscar-nominated film) and was the voice behind The Rumpus’s “Dear Sugar” column. 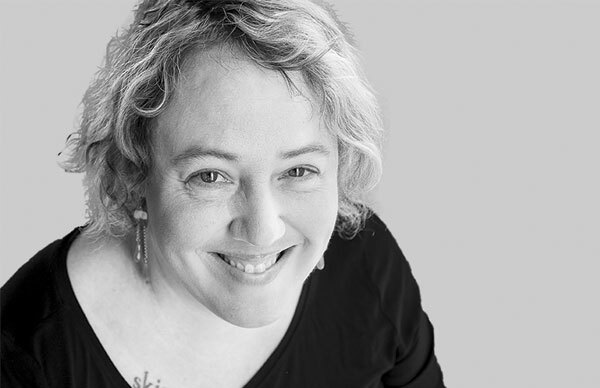 Strayed holds an MFA from Syracuse University and speaks to young writers about craft and shaping her own stories of loss and recovery with grit and humor. Friday, April 10th, 12:00PM-1:15PM: The Past is a Place: Former Minnesotans Remember panel discussion with Maria Damon, Cheryl Strayed, Barrie Jean Borich, Amitava Kumar. Room L100 H&I, Lower Level. Saturday, April 11th, 1:30PM-2:45PM: The Meridel Le Sueur Essay: Sixteen Years of Water~Stone Review. Reading with Mary Rockcastle, Cheryl Strayed, Lidia Yuknavitch, Honor Moore, Susanne Paola Antonetta. Auditorium Room 3, Level 1. 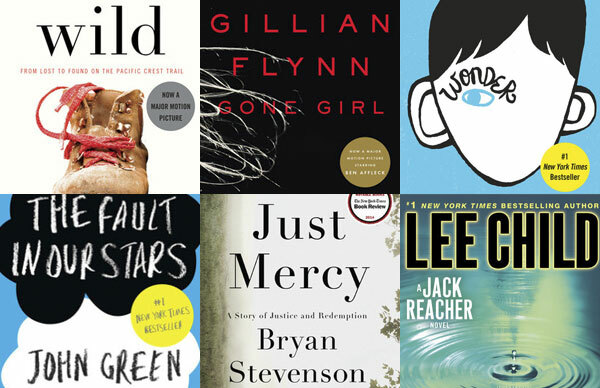 Please contact us about booking one of these authors to speak at one of your future events. If you would like to stay up-to-date on all our great speakers, make sure to sign-up for our newsletter.